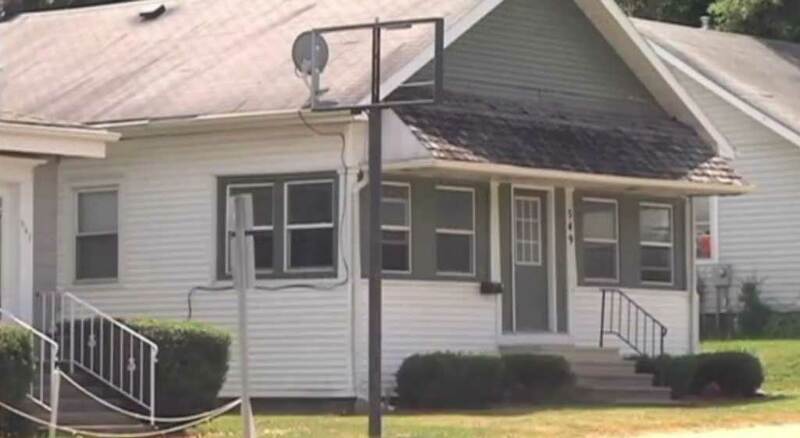 An 11-year-old girl in Battle Creek, Michigan, told police she tried to kill her mother after she was grounded for smoking. An argument then broke out between mother and daughter. Detectives said that things then calmed down for a bit, and that is when the mother went to bed. Then, police said that her daughter grabbed a butcher's knife from the kitchen. “[She] walked to the room where the mother was at. “She made a statement to the mother that, how she wished the mother would die,” said Det. Sgt. Troy Gilleylen, with the Battle Creek Police Department. The 30-year-old mother called 911 when her daughter lost control. Gilleylen said at one point there was a physical confrontation and the daughter pushed her mother down, but never cut or stabbed her with the knife. When officers arrived on scene, they said the girl, "admitted that she was attempting to kill her mother.” She was taken into custody. Police say it’s possible she could face aggravated or felonious assault charges. “It would depend if they want to try her as a child or an adult in this case also but it is a serious crime which could end up with someone in jail for a long time,” Gilleylen said. I guess I got lucky. When I caught my 13 year-old granddaughter smoking and threw away her tobacco, she proceeded to bring a crap load of ants into the house. She put food all over the floors, including hot chocolate mix. There were a lot of other things, but this was the worst. Btw, she hasn't been allowed to stay at our house since then and that was two years ago. Shak's comment is more interesting than the original story. Where did she get so many ants?